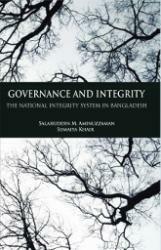 The National Integrity System (NIS) is the sum of all institutional structures (pillars), legal frameworks, and systematic processes to address governance deficits,corruption and dysfunctional aspects of public institutions and watchdog bodies.Since its articulation, the NIS concept has been used as a basis for qualitatively assessing the vulnerabilities of a given country to corruption and institutional effectiveness in addressing corruption. 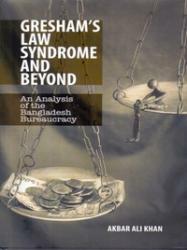 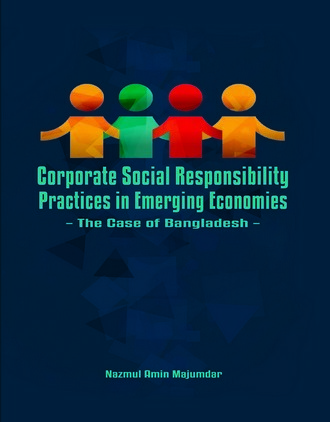 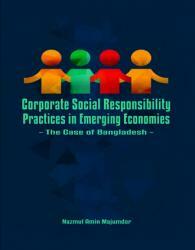 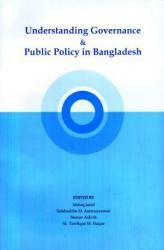 This book is an outcome of a study on corporate social responsibility (CSR) practices and their contextual determinants in Bangladesh, with a focus on the Bangladeshi pharmaceutical industry. 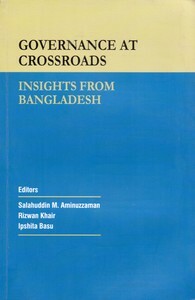 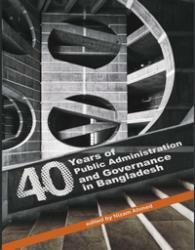 The author argues that businesses in Bangladesh need to collaborate with the government to close the existing gap of distrust and lack of confidence. 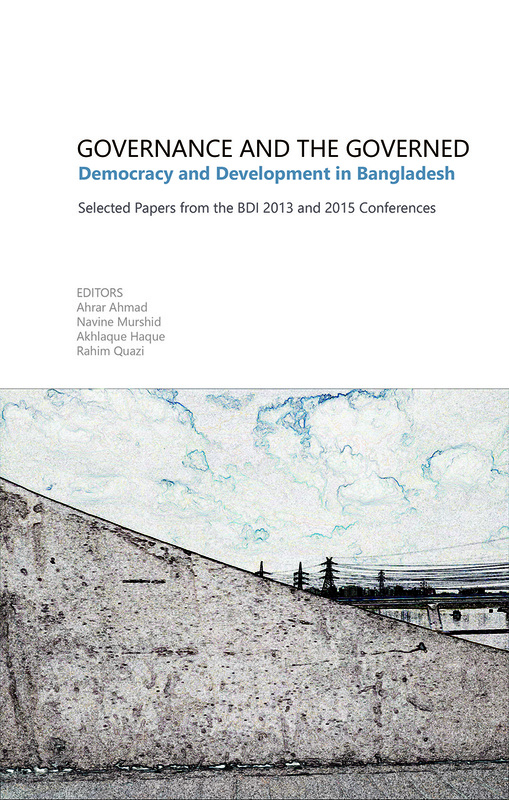 Bangladesh is a unitary state with “Westminster model” of governance, but the reality for governance is complex with a plethora of actors both at the national and international levels. 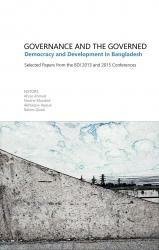 The state of Bangladesh has yet not been characterized by features of good governance and democratic policy making regime. 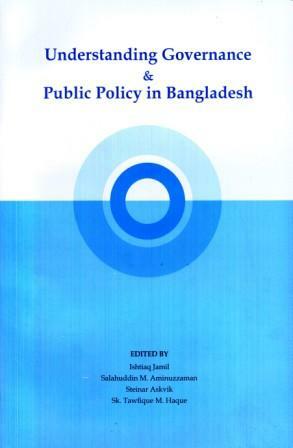 Rather favoritism, patron-clientelism and lobbying (Popularly called Tadbir) are very much parts and parcel of the governance and policy making process.